Qualcomm's high-end processors aren't exactly without their flaws right now, but the mid-range and entry level chips from the company are still seen as the best bang for the buck. The most popular budget SoCs from Qualcomm have gotten a little spec bump, but the company didn't think that was worth even a proper press release. No matter, we've got the details on the Snapdragon 212, 412, and 616. Starting at the low-end, the Snapdragon 212 is still a quad-core chip, but the Cortex-A7 CPU cores have been sped up from 1.1GHz to 1.3GHz. The GPU, modem, and other components are unchanged. 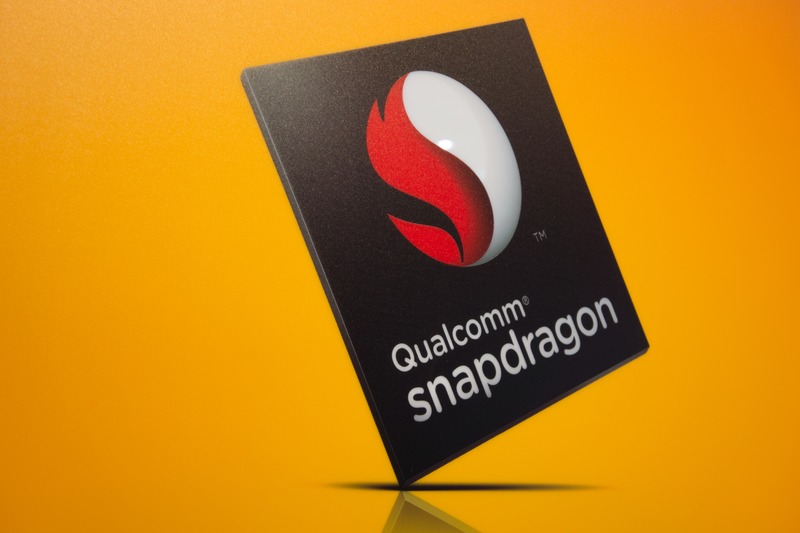 The Snapdragon 412 has also gotten a clock speed increase, with its Cortex-A53 cores going from 1.2GHz to 1.4GHz. Memory bandwidth has also gone up from 533MHz to 600MHz. The Snapdragon 616 octa-core SoC has two clusters of Cortex-A53 cores, one clocked higher and one lower. The 616's high-speed cores are still at the same 1.7GHz as before, but the low-power CPU island has been bumped from 1.0GHz to 1.2GHz. You can expect this and the other chips to start showing up in devices late this year or early next.